I work with writers privately (in person or virtually), offering editorial counsel, book coaching, and more. 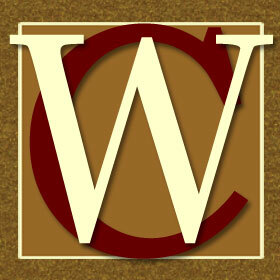 Visit TWC’s website to find out more about working with me or with any of TWC’s other wonderful author-instructors. After more than two decades of surviving life in a digital agency, I also work with freelance clients on corporate and nonprofit projects. My eclectic group of past and present clients include the Rutgers Centers for Global Advancement and International Affairs, the College of Staten Island (CUNY), New Jersey Performing Arts, Arts Access, C. R. Bard, the Juilliard School, New York City Ballet, Mason Gross School of the Arts, the Rutgers Center for Women and Work, Abrams Books, IATSE Local One, and my oldest and dearest client, Mr. Steam. Need some writing or editing help? Reach out via the Contact page and I’ll be happy to get back to you.